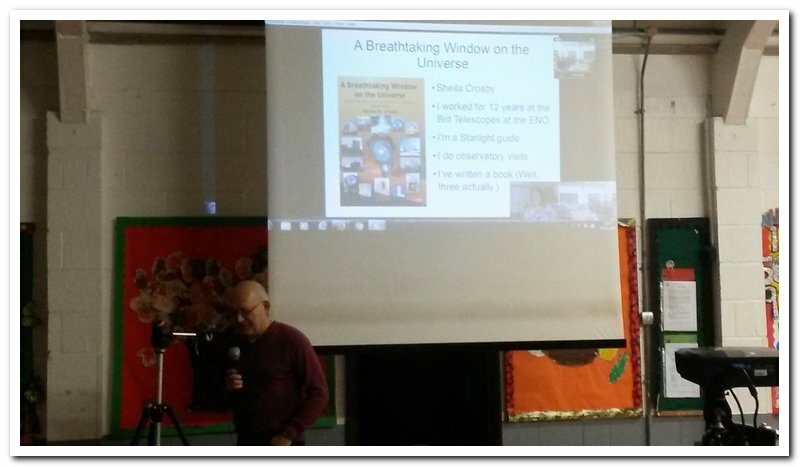 I’ve started doing Skype talks for astronomical societies. 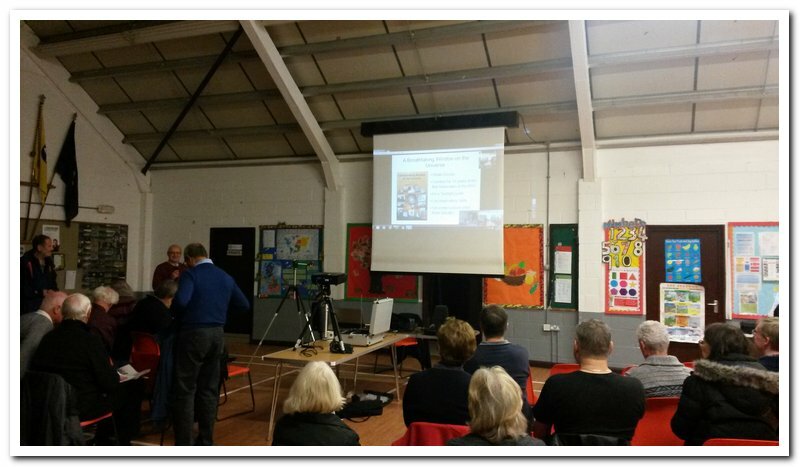 At the moment I only have one talk prepared, about the observatory at the Roque de Los Muchachos, which I did for a Loughton Astronomical Society in West Essex. We had a test run to iron out any technical issues a week before, and it went really smoothly on the night.